See what we're about and what we can do for YOU! Get a head start in our Fundamentals Class! Need personal attention? We've got you covered. Start your morning off right with our Early Risers classes offered throughout the week. 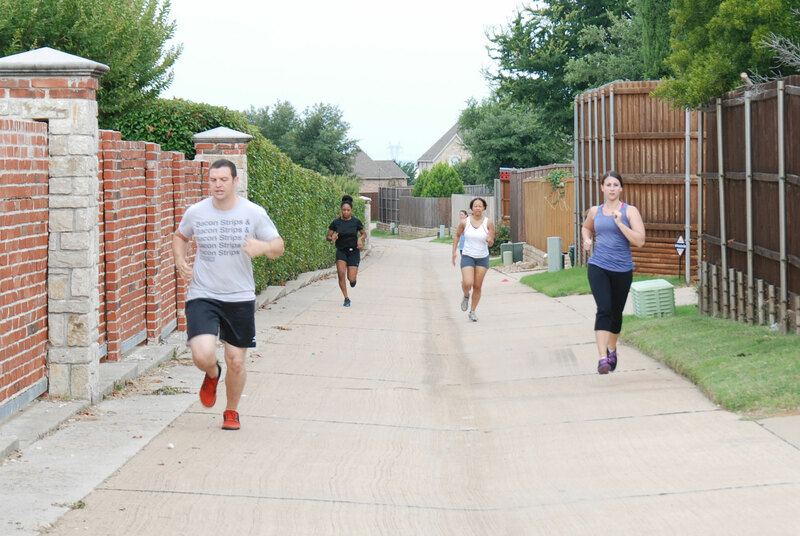 Think you have what it takes to make it through the workouts? Then you may fit into our Intermediate or Advanced Group. 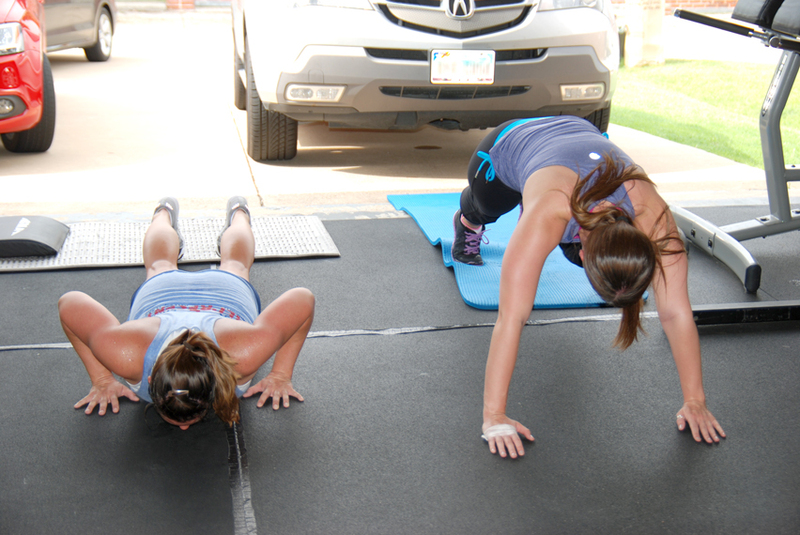 Get your weekends started the right way by coming to our Weekend Warrior classes. Whether you’re a beginner or an advanced student, you’ll get a great workout and have a fun time doing it! 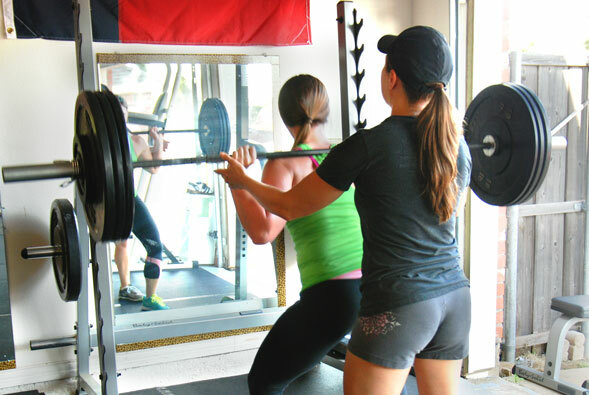 Personal Training is available to those who feel like they need extra practice to master skills. 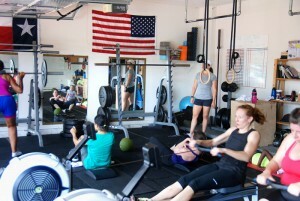 Infinite Fitness offers full service functional training. 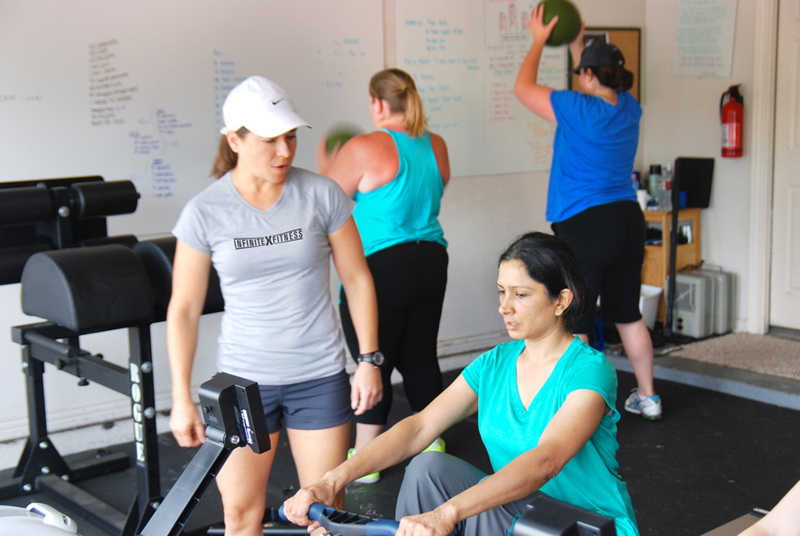 We perform a variety of functional movements at varying intensity levels. These work-outs are modifiable to tailor to your fitness level while challenging you to reach your limits. Work-outs incorporate weight training, functional movements (movements that you use every day) and cardio. You will feel challenged, accomplished, stronger, proud and possibly completely spent (in a good way) after each training session. COPYRIGHT © INFINITE FITNESS 2016. ALL RIGHTS RESERVED.